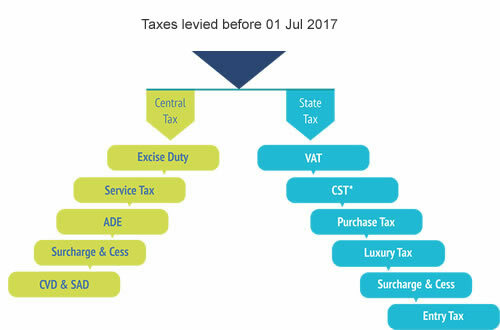 GST (Goods and Services Tax) : Legislation effected pan INDIA from 01 July 2017. One Nation, One Tax. GST is a consumption based tax -- levied on the sale, manufacture and consumption on goods and services at a national level. This tax is a substitute for all indirect taxes levied by the Central and State (and UT) governments. Direct taxes like Income tax, Corporate tax and Capital Gains tax will not be affected by GST. GST will be levied at every point of sale. The list of exempted goods and services would be common for the Centre and the States. Petroleum products, viz. petroleum crude, motor spirit (petrol), high speed diesel, natural gas and aviation turbine fuel. HEALTHCARE and EDUCATION Services have been exempted from GST. Central Surcharges and Cesses so far as they relate to supply of goods and services. India being a federal structure , taxes are collected by both the Centre and the States (as also other statutory bodies like the municipal authorities). 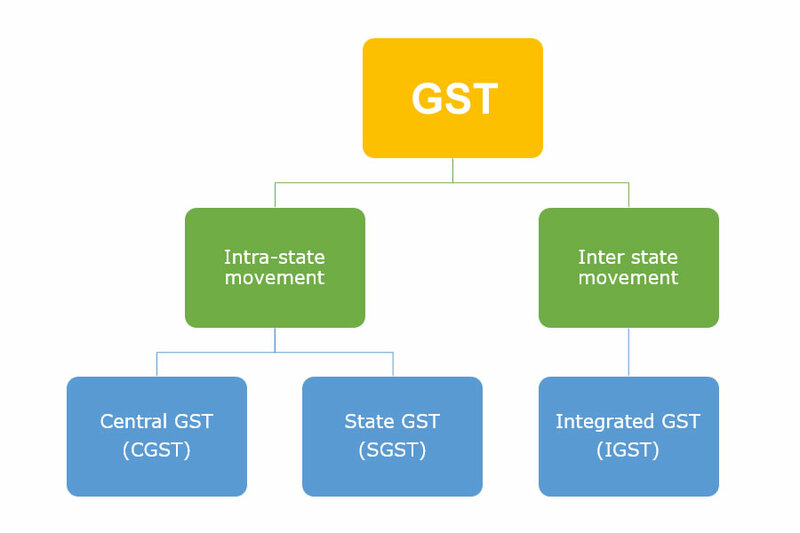 Hence GST levied will be either (i) IGST -- Integrated GST or (ii) CGST + SGST -- Central, State GST. India also has 7 Union territories (Two of these viz. Delhi and Puducherry also have legislatures) where UTGST will be applicable. UTGST is akin to SGST. For sin products like tobaco, aerated drinks, gambling etc. Cess is additionally applicable. All goods and services will be divided into certain categories. The rates will be fixed by category, and a State, cannot shift a commodity from a lower to a higher rate, or put it in the exempt category. GST will mark erosion in the states' freedom to decide on taxes and tax rates. According to the Constitution, the States have complete autonomy over levy of sales taxes, which, on average, accounted for 80 per cent of their revenue. But with the GST, which mandates a uniform rate, this limited autonomy would be gone. The task of designing GST is assigned to the GST Council, a collective forum of State and Central governments. Any change to tax rates will have to be within a narrow band prescribed by the GST Council. Any changes to the tax rate will need to be agreed to with three-fourth majority at the GST Council. While states together have weightage of two-third in any decision and Centre will retain the balance one-third. The council will be deciding on all important aspects of the tax, including the base, rates, allocation of tax base among the states, administrative architecture and compliance procedures. This effectively means that states together will not be able to act on their own or take any decision, consent of the Centre will be necessary. For Intra State Transactions : Seller collects both CGST & SGST from the buyer and CGST needs to be deposited with the Central Govt. and SGST with the State Govt. 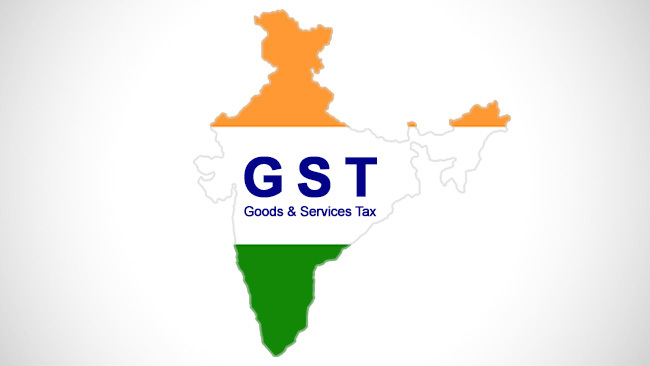 For Inter State Transactions : Integrated Goods and Service Tax (IGST) shall be levied on Inter State transactions of goods and services which are based on the destination principle. Tax gets transferred to the Importing State (Destination). Exports and Supplies to SEZ units will be zero rated. Almost all common and everyday use items have been pegged at 0 to 5% tax rate. Majority of the items (60%) have been taxed at 12% or 18%. Majority of the Services are taxable at 18%. Rates are being evaluated by the GST council every month. For the latest rates, please refer to the CBEC website. 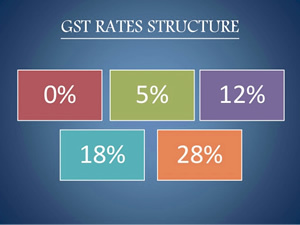 The GST council has been progressively reducing rates. 28% rate is now (amendment in Nov 2017) applicable to only ~ 50 # items (originally applicable to more than 225 items). This rate is essentially applicable for luxury items and demerit / sin goods. The stated objective is to move to a TWO TAX rate and in the future also include alcohol and petroleum products under GST. 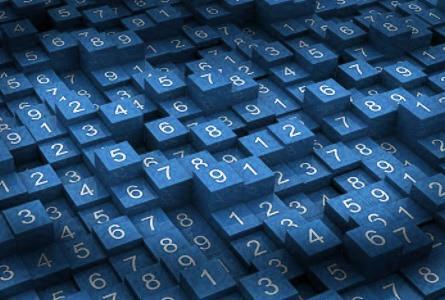 The Threshold limit is based on the yearly aggregate turnover of a business. Aggregate turnover is the sum of all taxable, non-taxable, and exempt supplies. It also includes export of goods and services (if any). The applicant, will need to submit his PAN, mobile number and email address in Part A of Form GST REG–01 on the GSTN portal or through Facilitation center (notified by board or commissioner). The PAN is verified on the GST Portal. Mobile number and E-mail address are verified with a one-time password (OTP). Once the verification is complete, applicant will receive an application reference number on the registered mobile number and via E-mail. An acknowledgement should be issued to the applicant in FORM GST REG-02 electronically. If you have provided all required information via Form GST REG-01 or Form GST REG-04, the registration certificate in Form GST REG –06 for the principal place of business as well as for every additional place of business will be issued to the applicant. If the person has multiple business verticals within a state he can file a separate application for the registration in Form GST REG-01 for each business vertical. Proof of constitution like partnership deed, Memorandum of Association (MOA) /Articles of Association (AOA), Certificate of Incorporation. Authorized signatory like List of partners with their identity and address proof in case of partnership firm or List of directors with their identity and address proof in case of company.